The OQEMA Polska offer for the cosmetics industry includes a wide range of raw materials used in the cosmetics and pharmaceutical industries, household chemicals, and the production of candles. For many years, we’ve been serving key manufacturers of white and colour cosmetics, dermocosmetics, medicinal products, medical devices, and professional cleaning agents. We invite you to familiarise yourself with our product range using the menu! OQEMA Poland offers a wide range of raw materials for the cosmetics industry. We work with the German company Berg & Schmidt, which produces oleochemicals, emollients, emulsifiers, and surfactants. 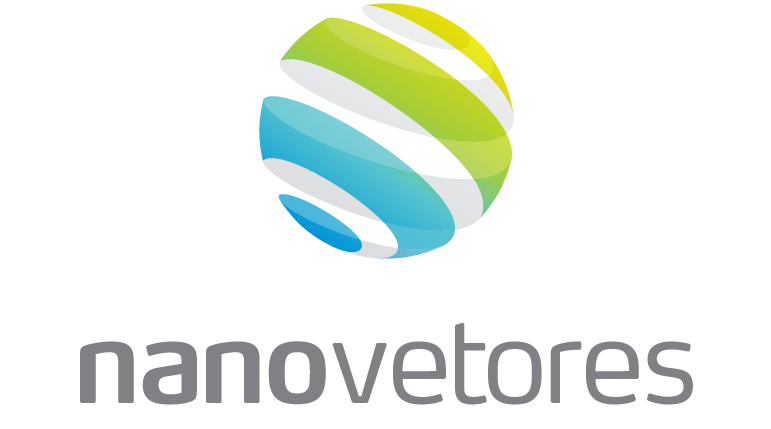 We are the exclusive representatives of Evonik, which manufactures fumed silica (Aerosil), among many other products. 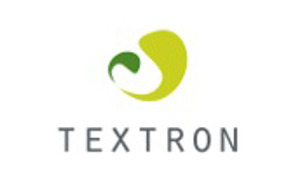 We sell vegetable oils from the Spanish company Textron, used in the production of cosmetics, and in spas. 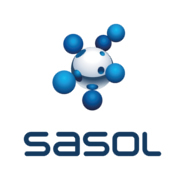 We distribute Sasol Performance products, including Vaselines (Merkur, Vara) and Sasolwax waxes. In the distribution of cosmetic materials, we only cooperate with reliable and reputable producers. The OQEMA Poland product range is updated on a regular basis and responds to the needs of the dynamically changing market. That’s why we’ve added pharmaceutical materials to our offer. We only work with certified suppliers. Our offer for the pharmaceutical industry includes components such as Aerosil®, ketoconazole, lactoferrin, lanolin, petrolatum and petrolatum, paraffin, and castor oil. OQEMA Poland cooperates with Sasolwax, the European leader in the production of wax for flooded and pressed candles. The waxes we distribute are the highest quality and purity.